Barney is always wandering off… and one day he wanders to an abandoned chalk-pit, and tumbles over the edge. He lands in a cave and finds himself staring at a boy with shaggy hair and bright black eyes! Nobody believes that Barney has met a boy in the rubbish dump – a boy who wears a rabbit-skin and speaks in grunts. But what ancient secrets does Stig hide? Barney finds out one night when they travel to a time very long ago, and watch Stig’s tribe build a strange circle made of stones… Drawing readers into the mysteries of prehistory, Clive King’s timeless classic shimmers with intense magic. 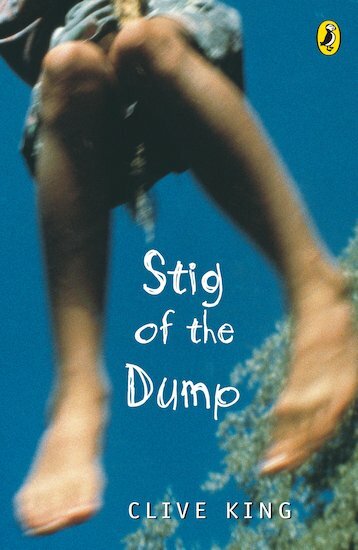 6 copies of this classic children’s book to accompany Read and Respond: Stig of the Dump.